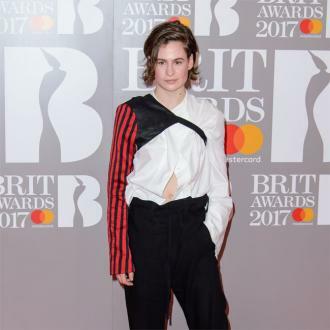 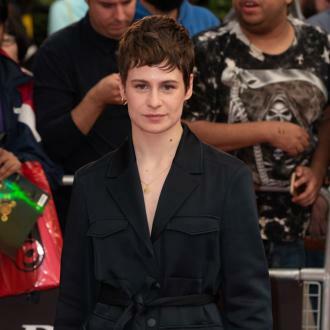 Christine And The Queens' plan for the BRIT Awards is to photobomb as many music stars as possible. 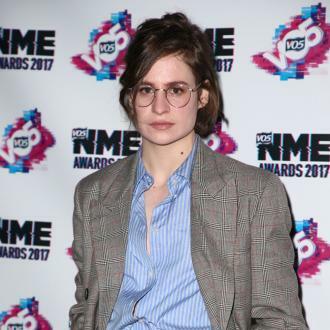 Christine And The Queens' aim for the BRIT Awards 2017 is to photobomb as many stars as possible. 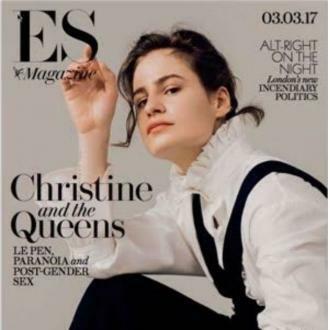 The 28-year-old singer - real name Héloïse Letissier - chose an outfit inspired by the 16th Century characters in French writer Alexandre Dumas' famous novel 'The Three Musketeers', which focuses on sword-wielding hero D'Artagnan who joins the Musketeers of the Guard.